SIGN UP NOW TO VEND! GET YOURS BEFORE TABLES SELL OUT! 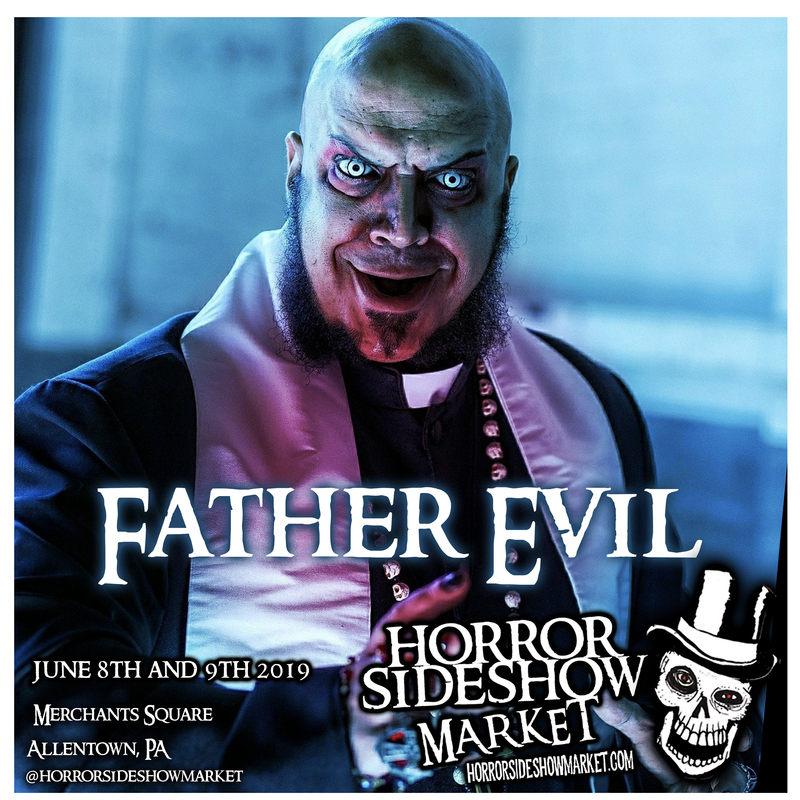 Welcome to The Horror Sideshow Market. 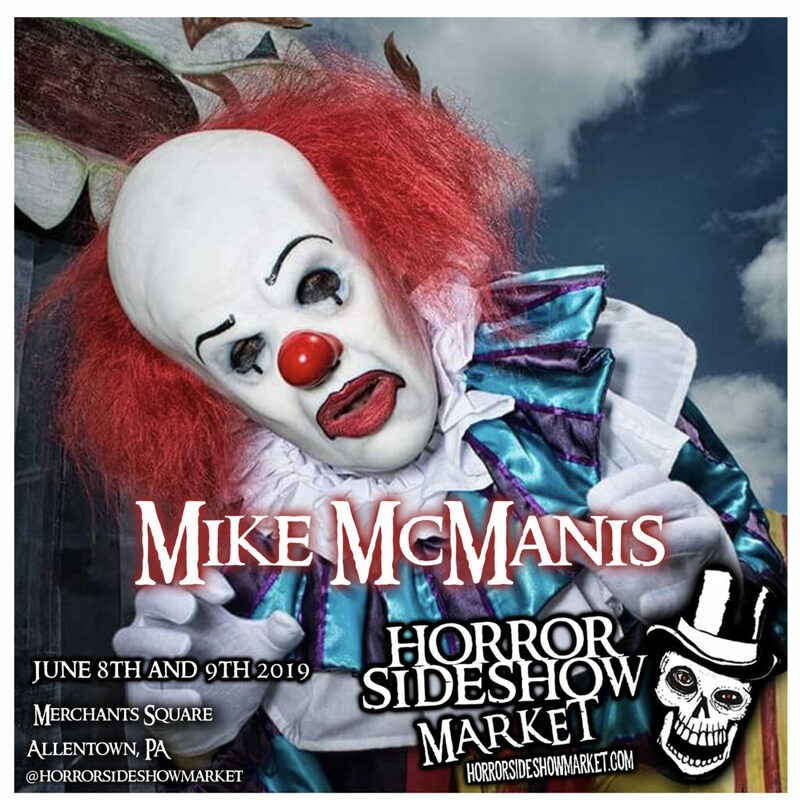 Artist, Vintage, Pop Culture, Toys, Comics and more!